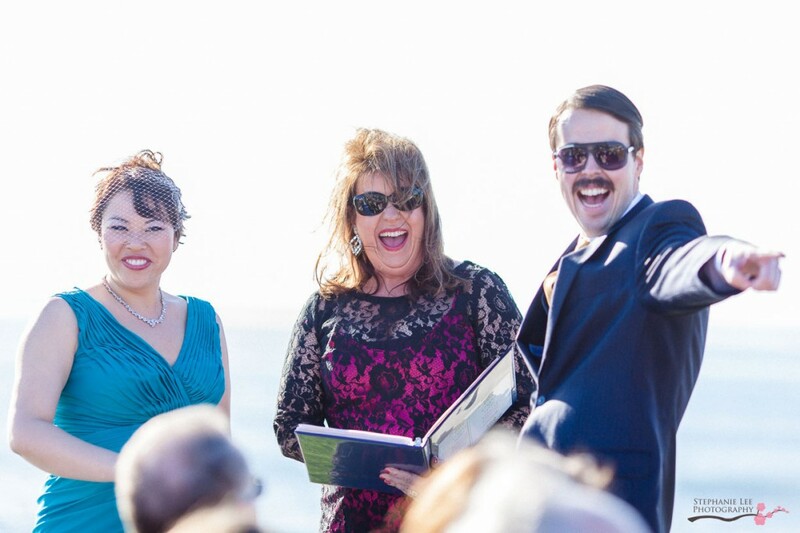 When Rowena sent me the engagement announcement email with pictures of the lilies that Luke, a close college friend, had filled their apartment with for their marriage proposal, I was ecstatic! 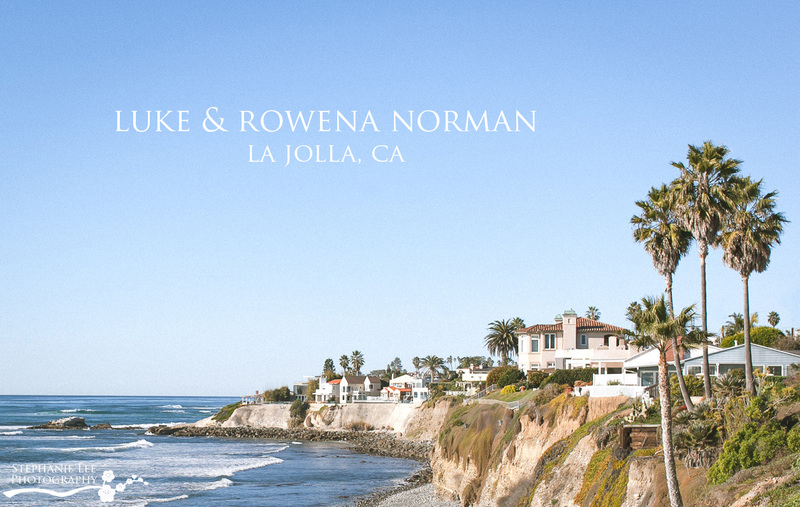 Even though I didn’t go to college with Row, I have had the opportunity of meeting her and hanging out a handful of times all over the country throughout her relationship with Luke. 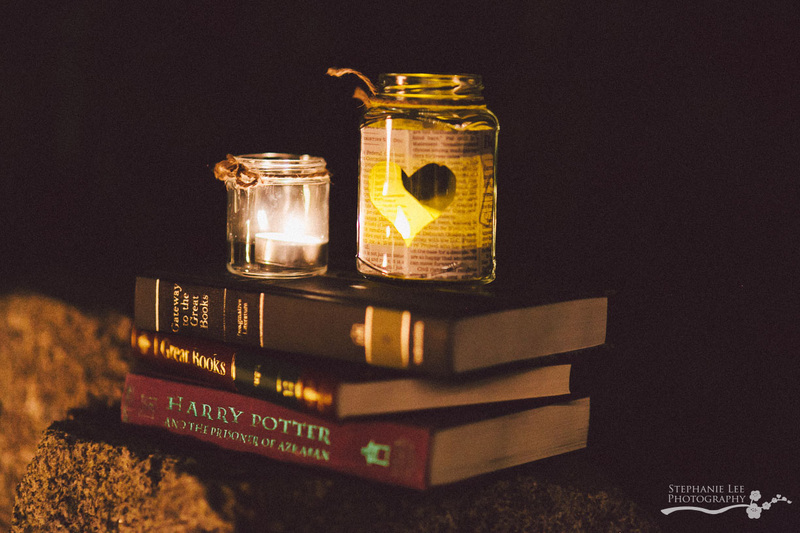 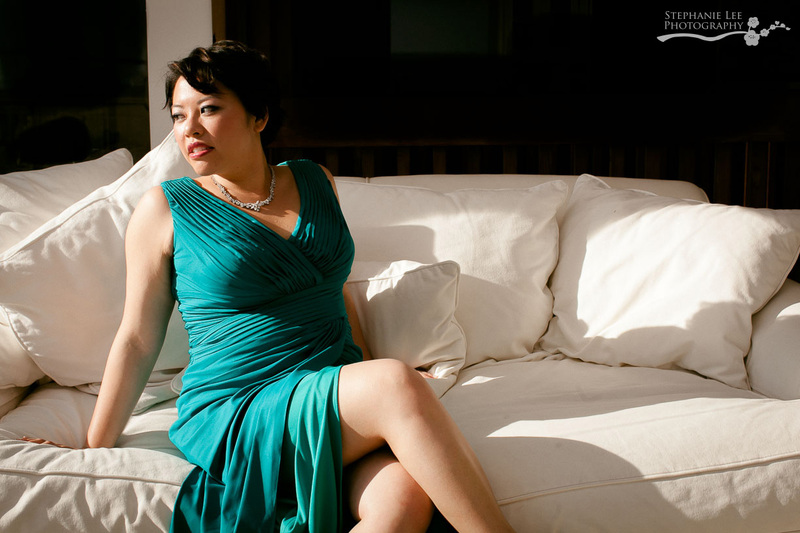 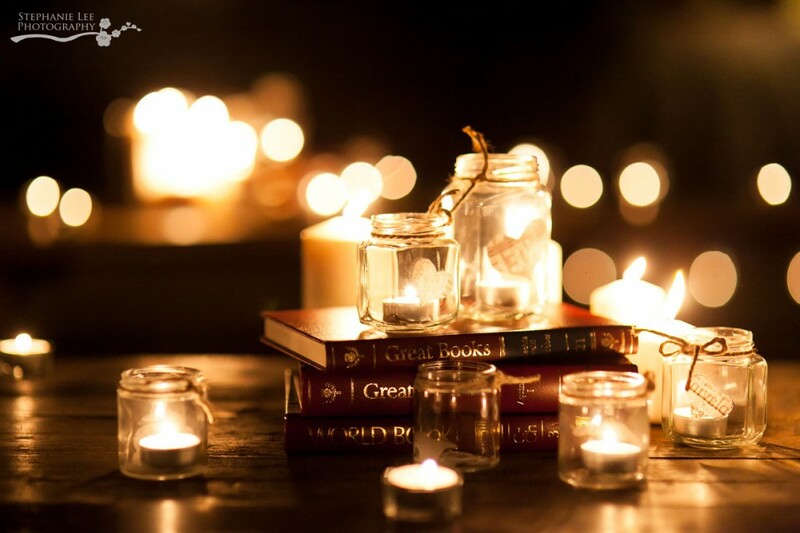 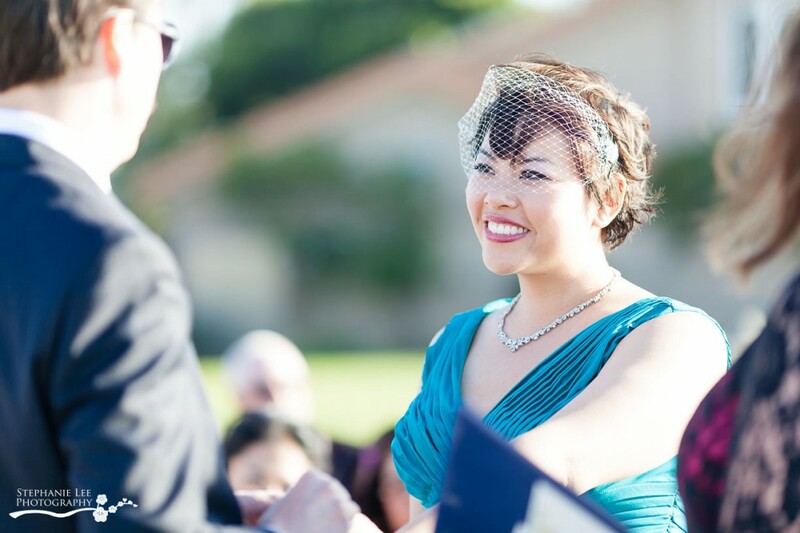 She is a driven, intelligent woman who has found much success in her career with Google in just a few years–a perfect match for Luke who has always been quite on the brainy side. 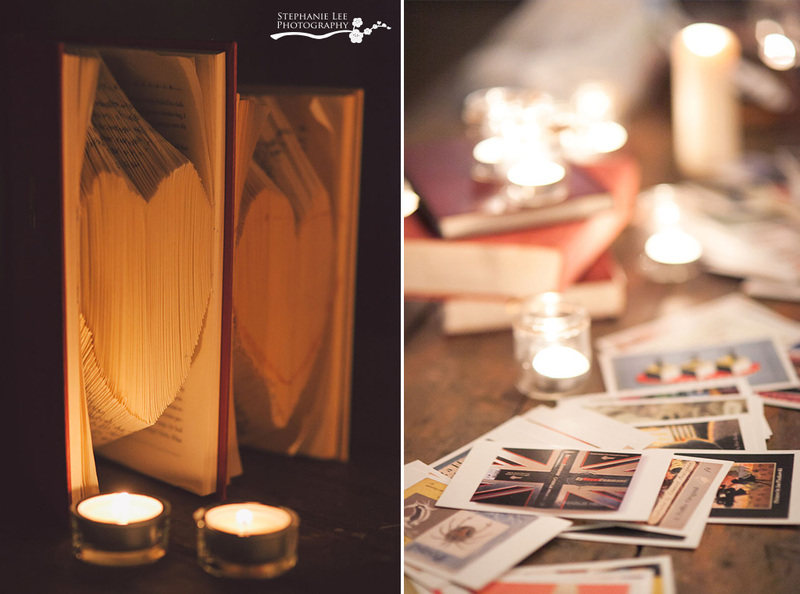 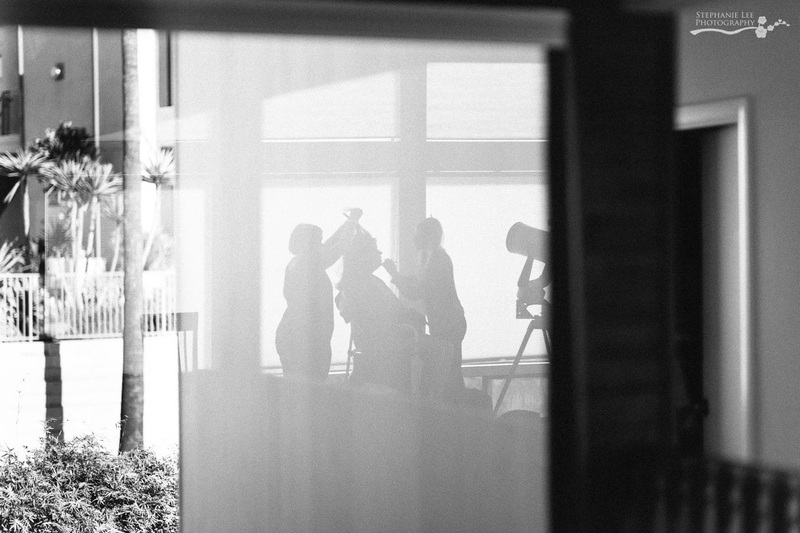 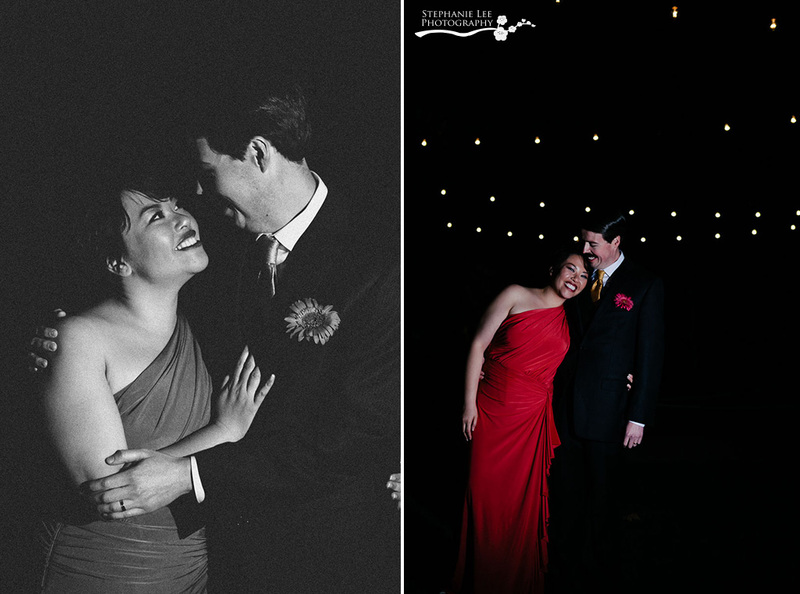 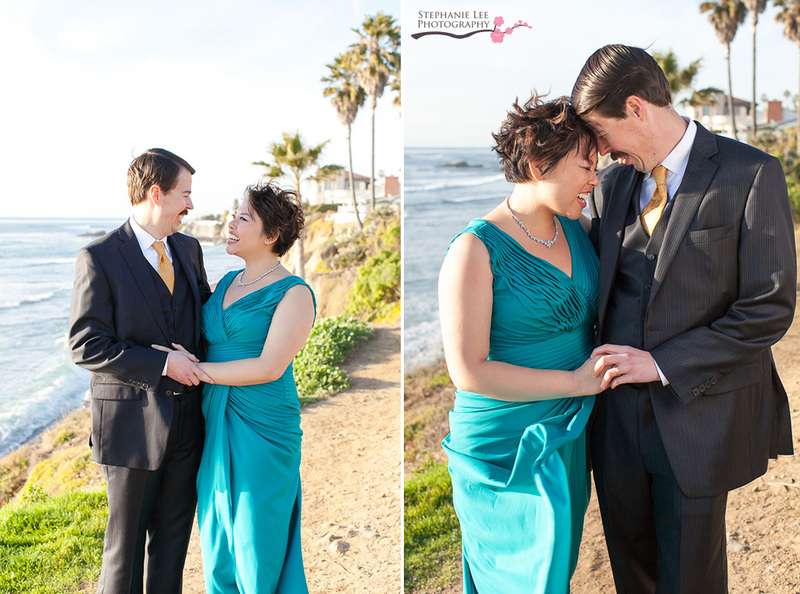 When they asked me to photograph their wedding, I was completely honored and excited! 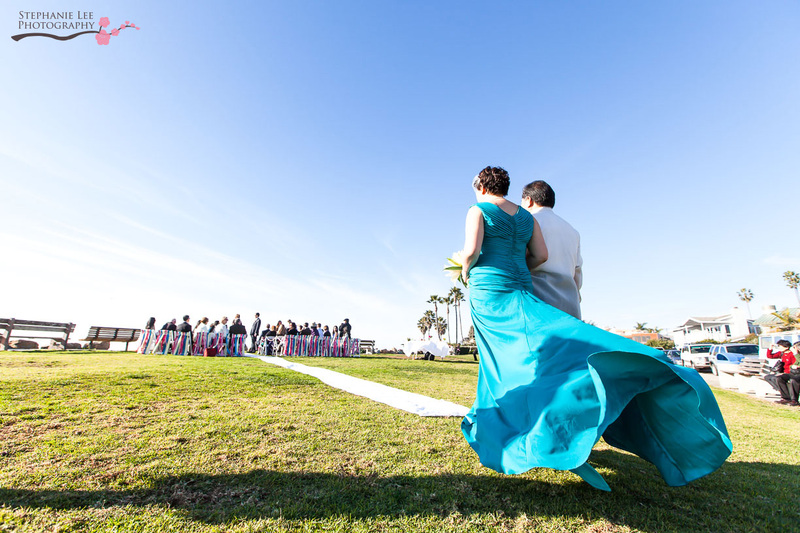 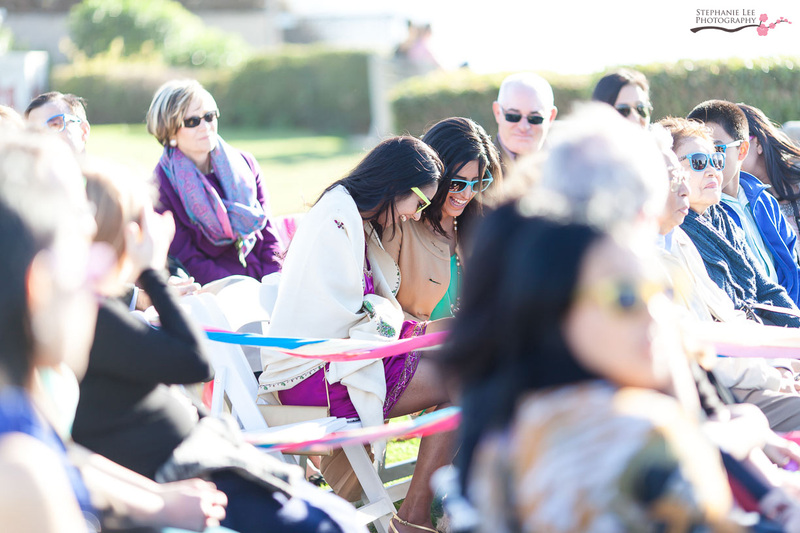 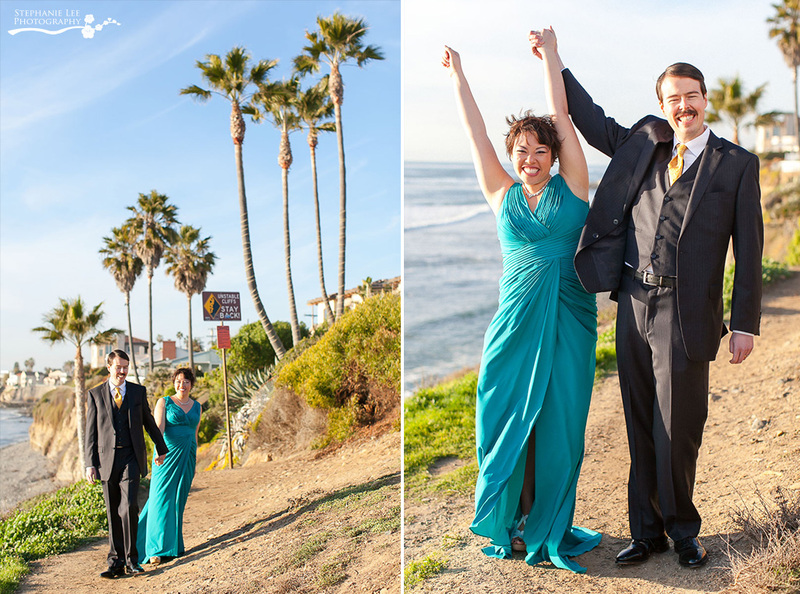 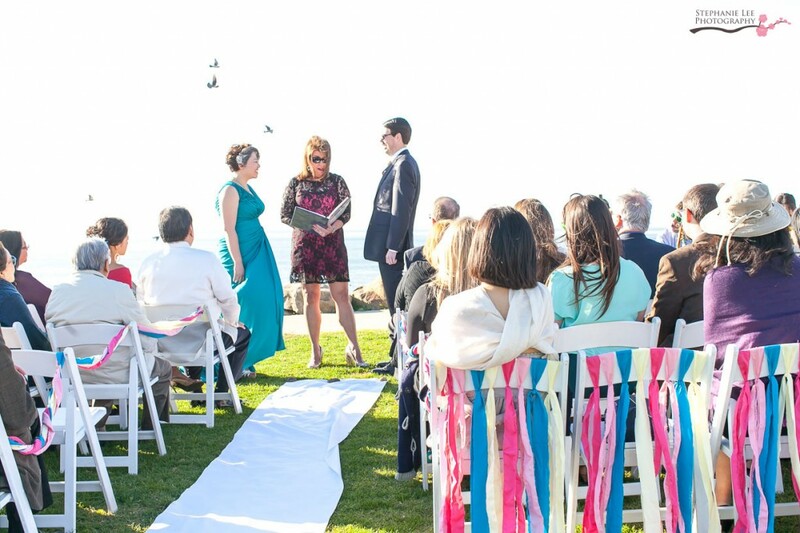 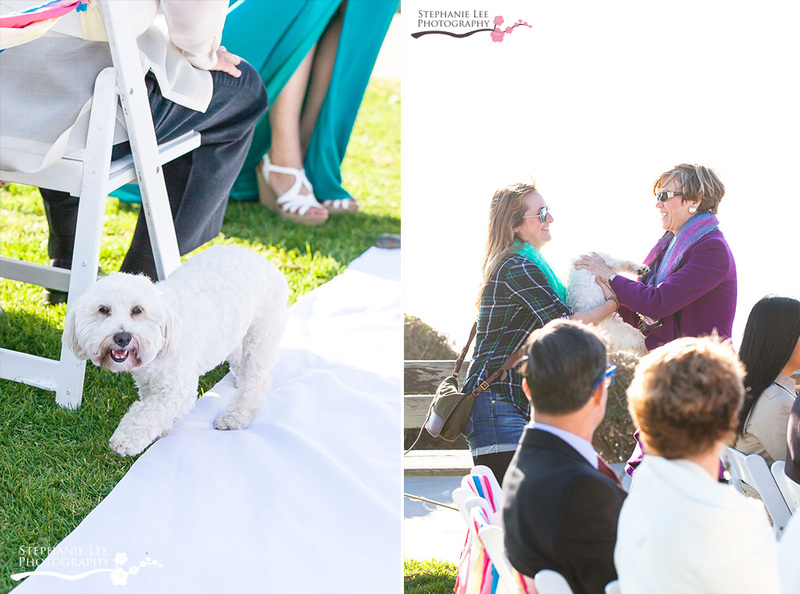 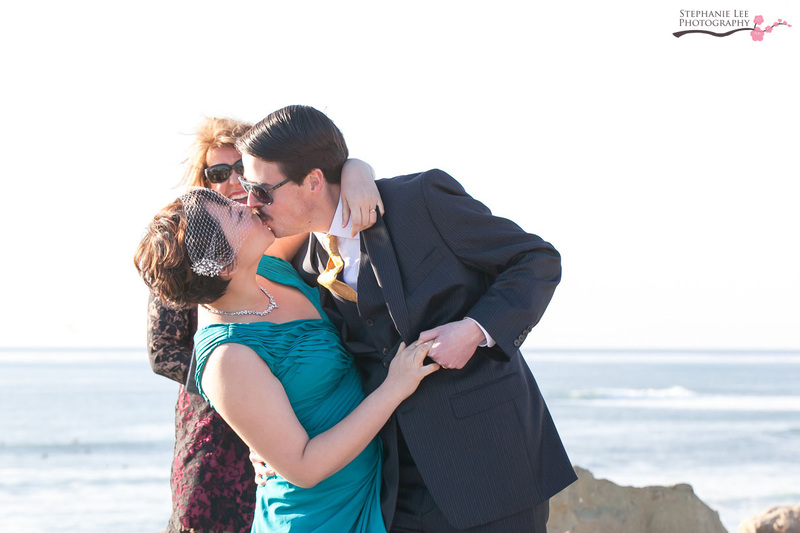 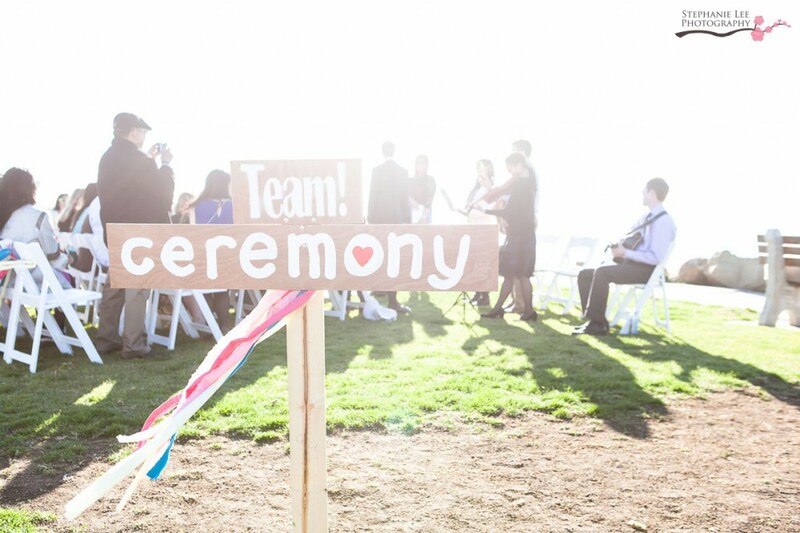 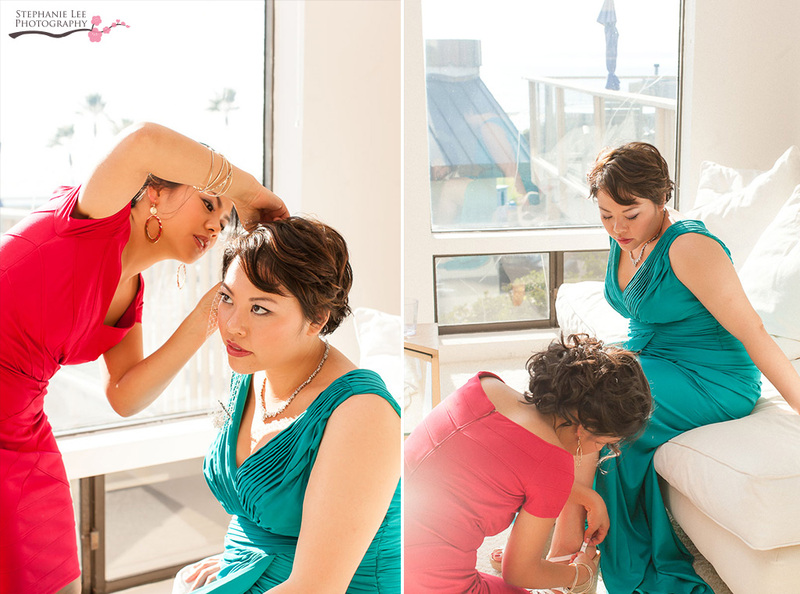 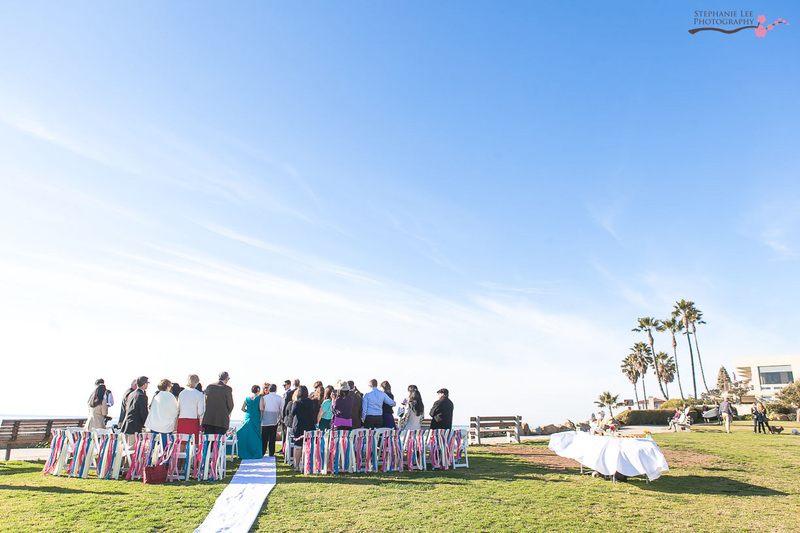 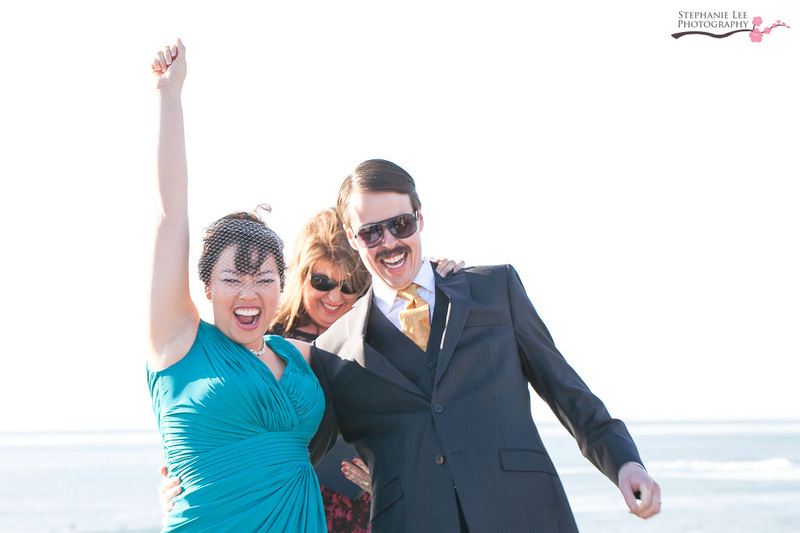 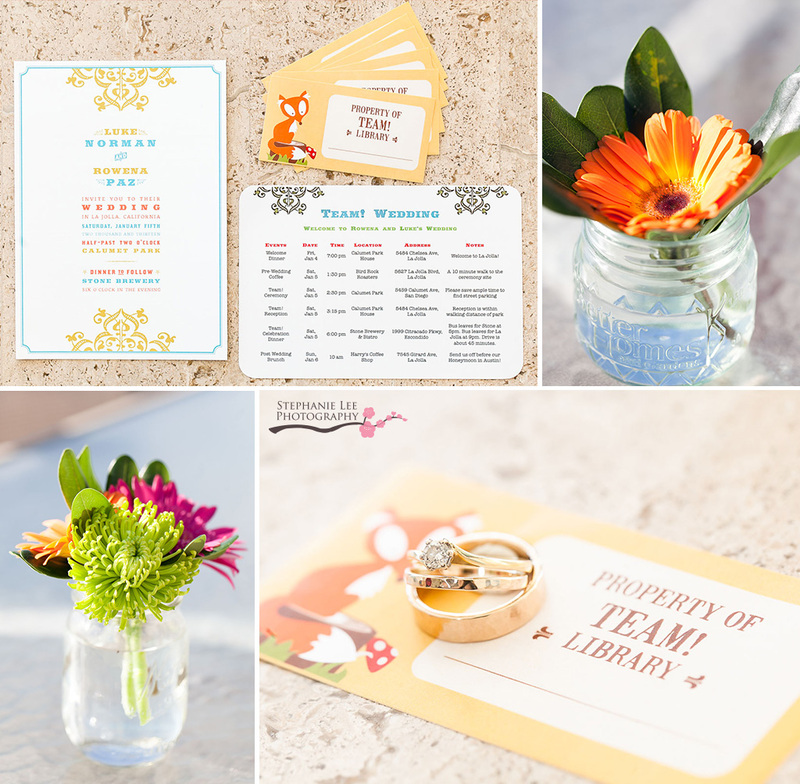 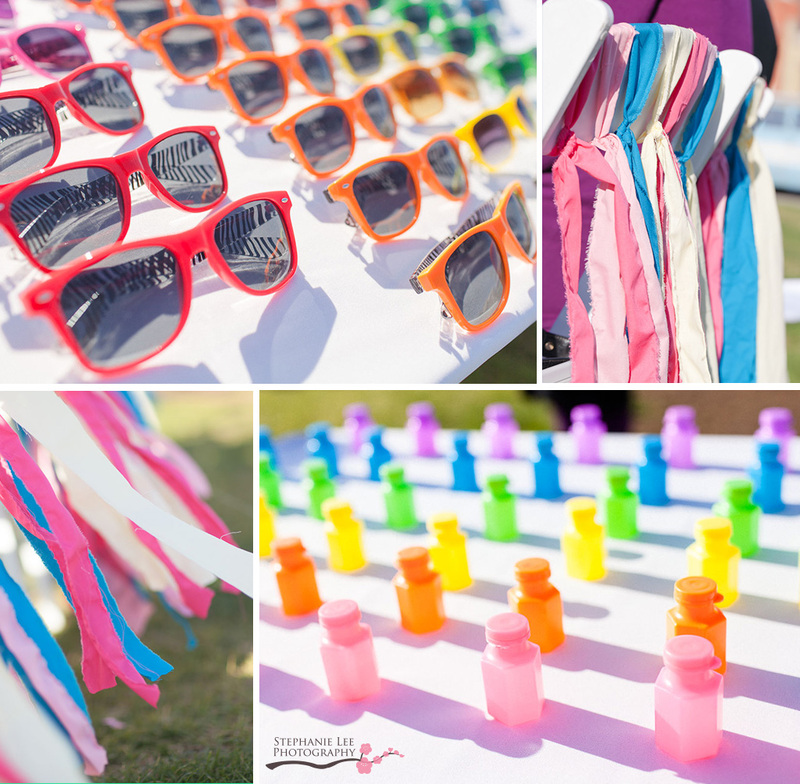 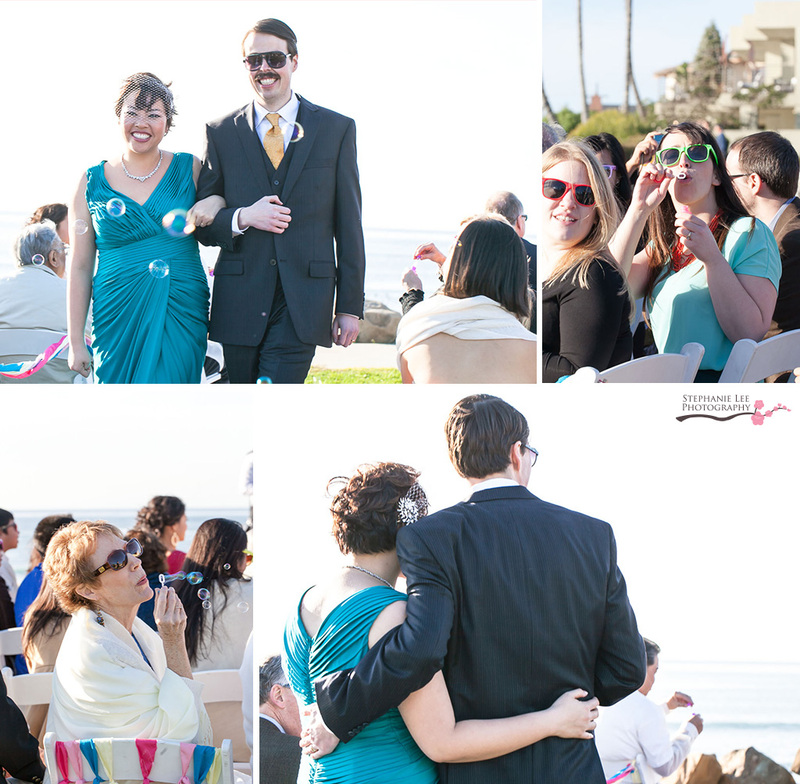 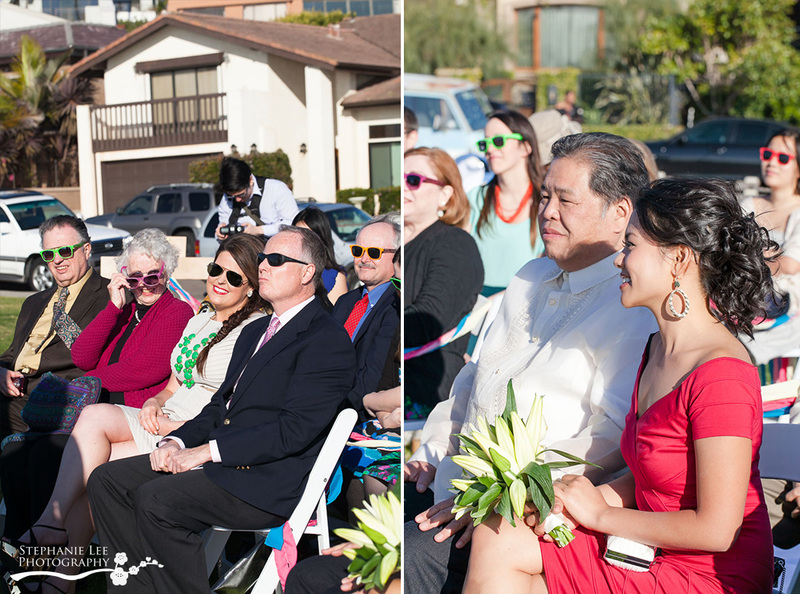 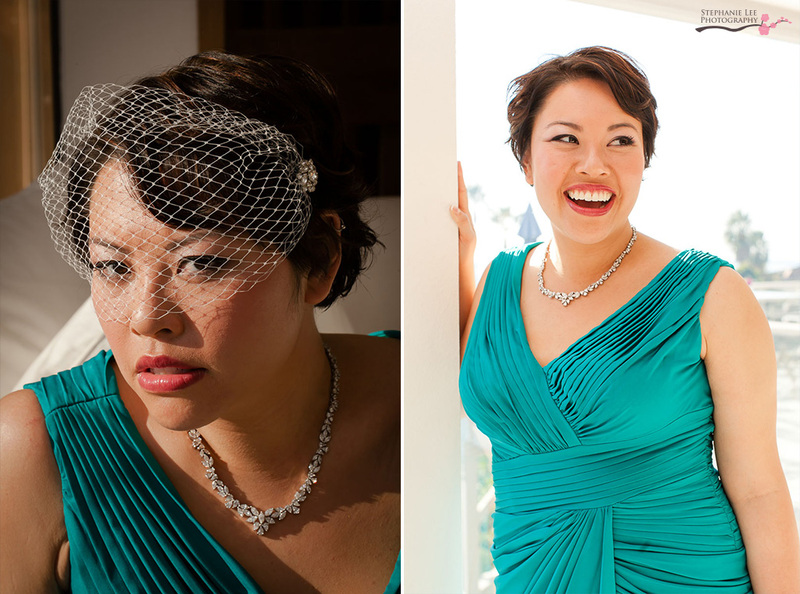 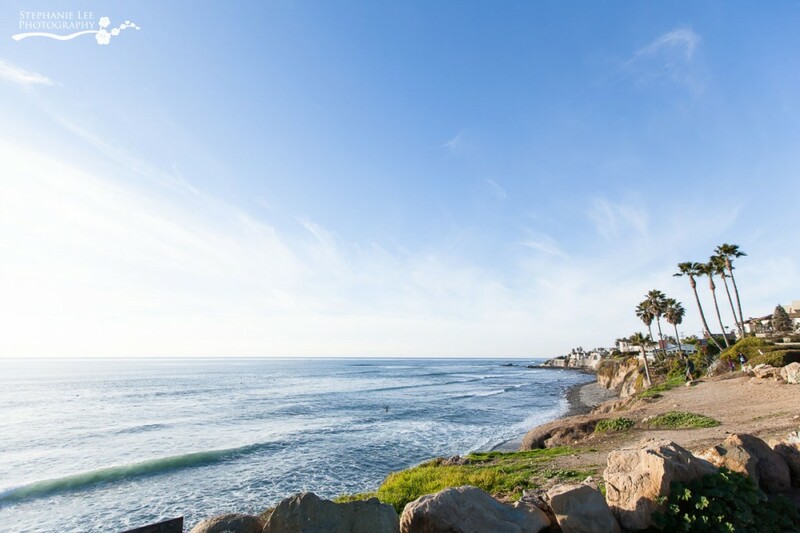 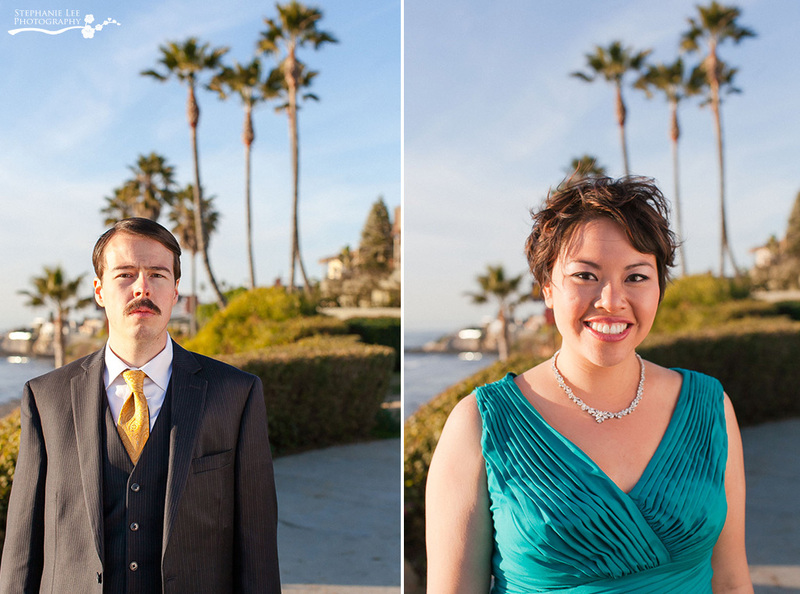 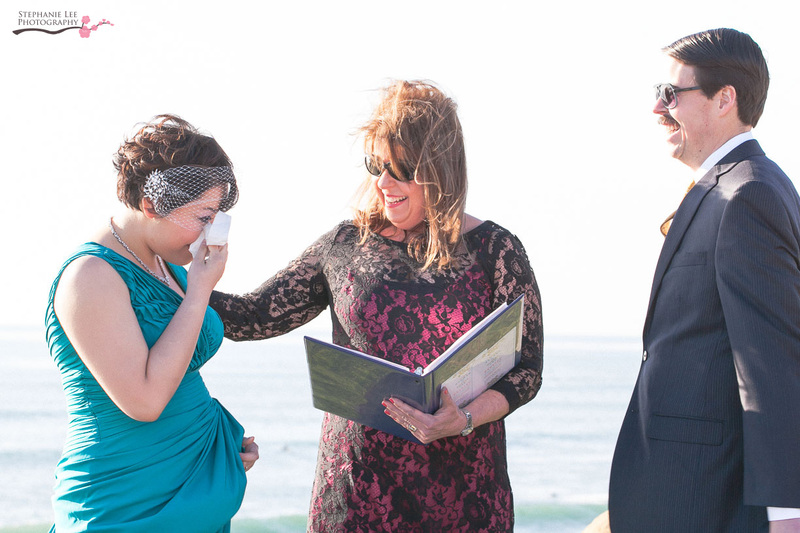 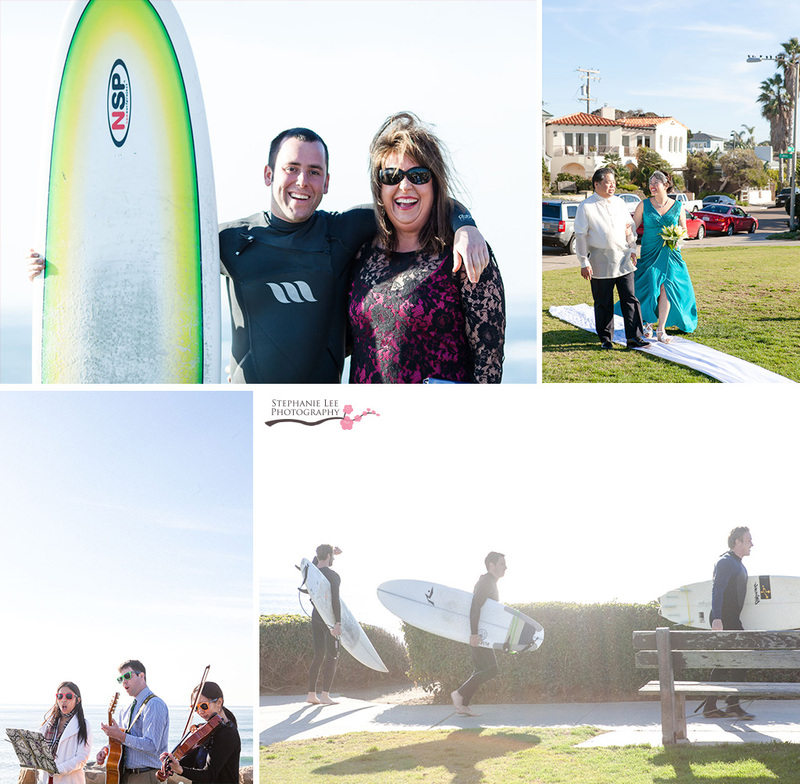 It was a beautiful beach park wedding in La Jolla, not far from San Diego, California. 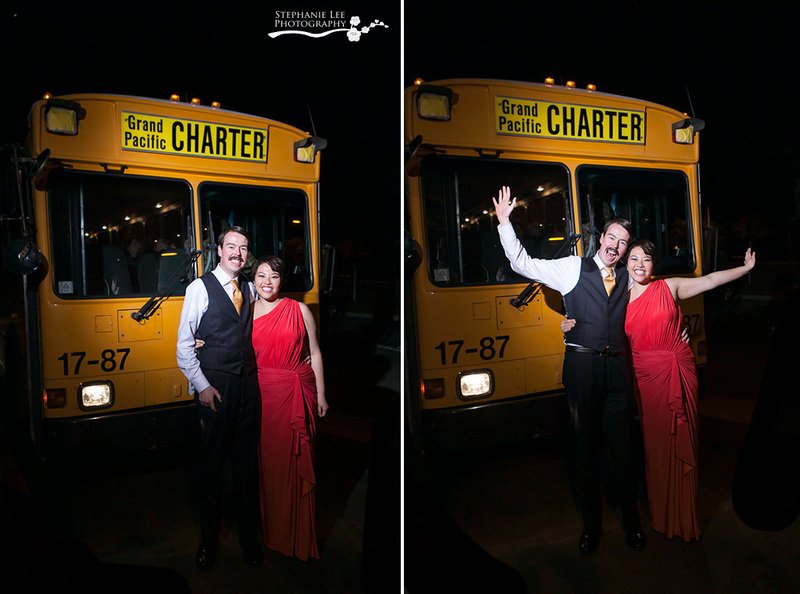 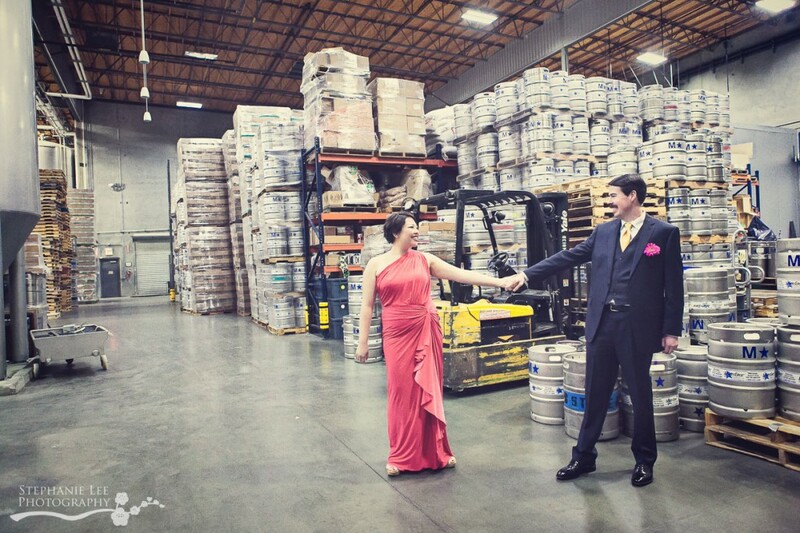 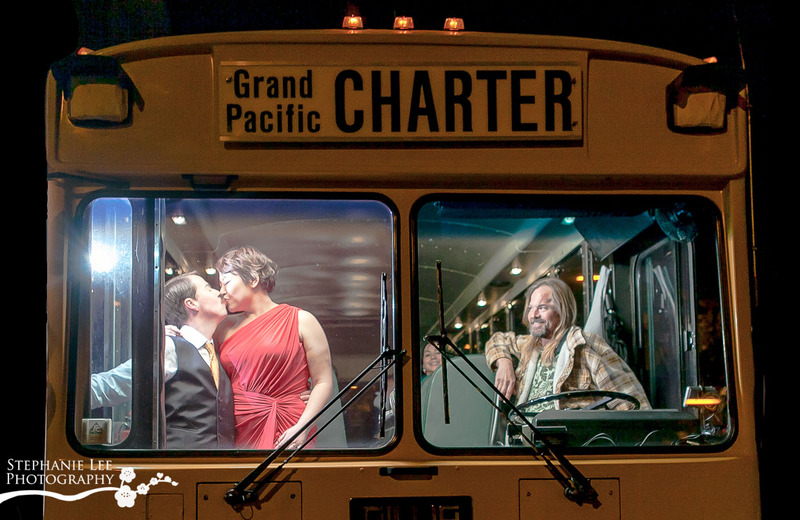 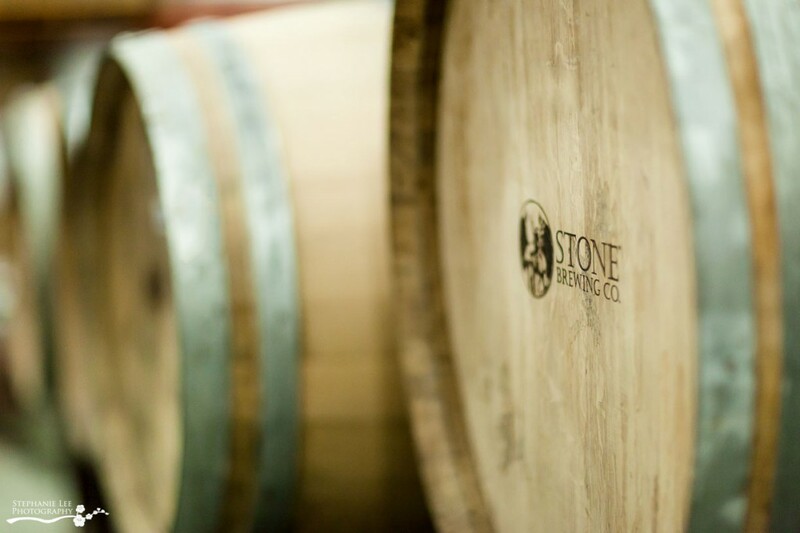 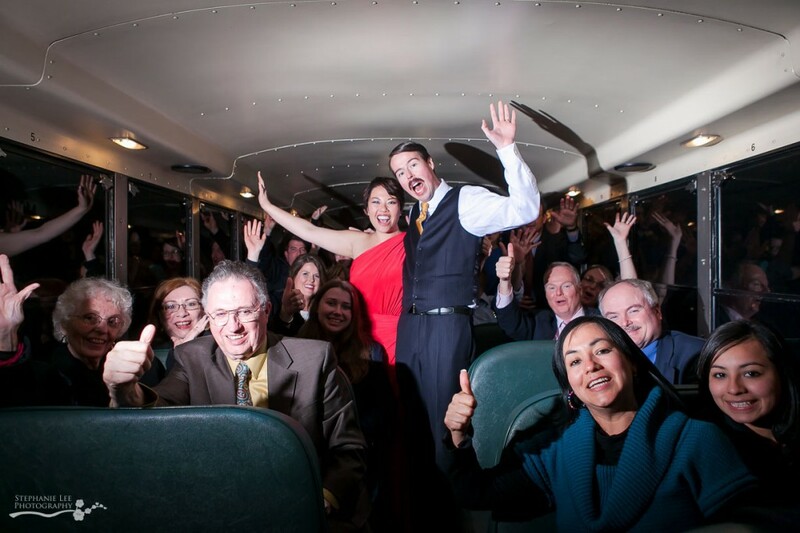 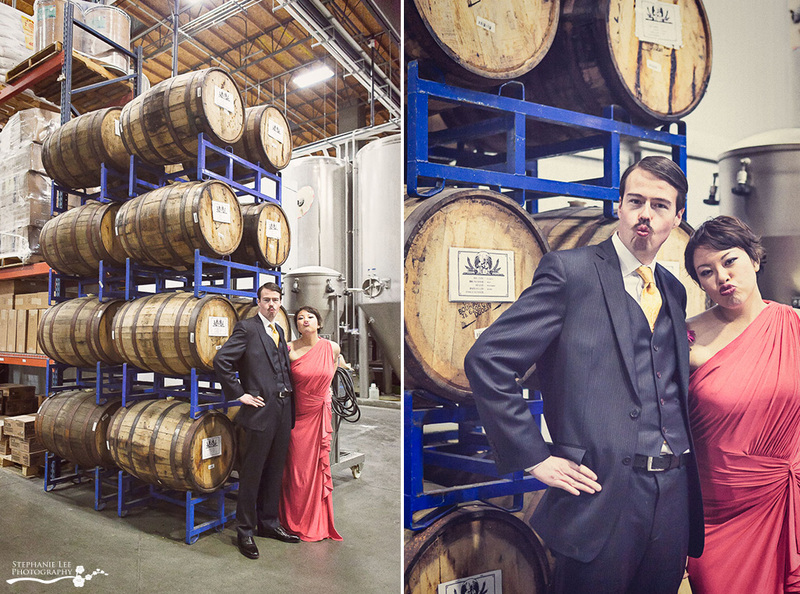 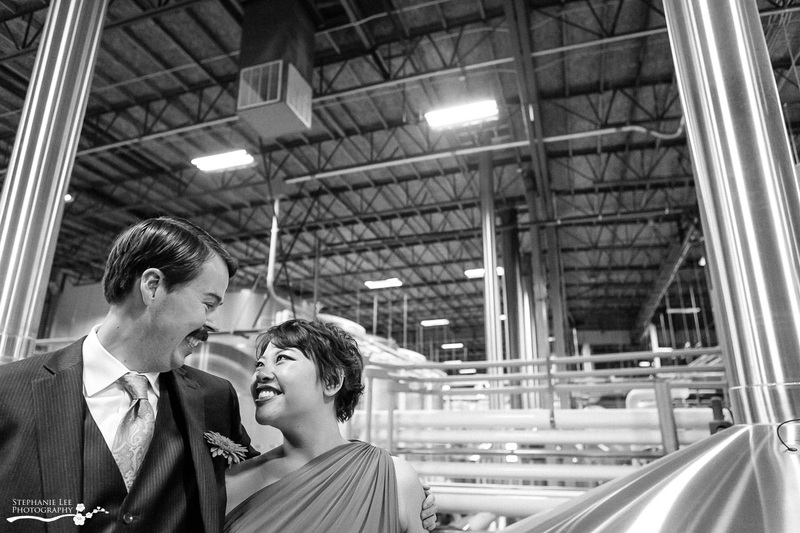 They had their reception at Stone Brewery in Escondido and rented a school bus to cart all of the guests over and back so we could drink to delight! 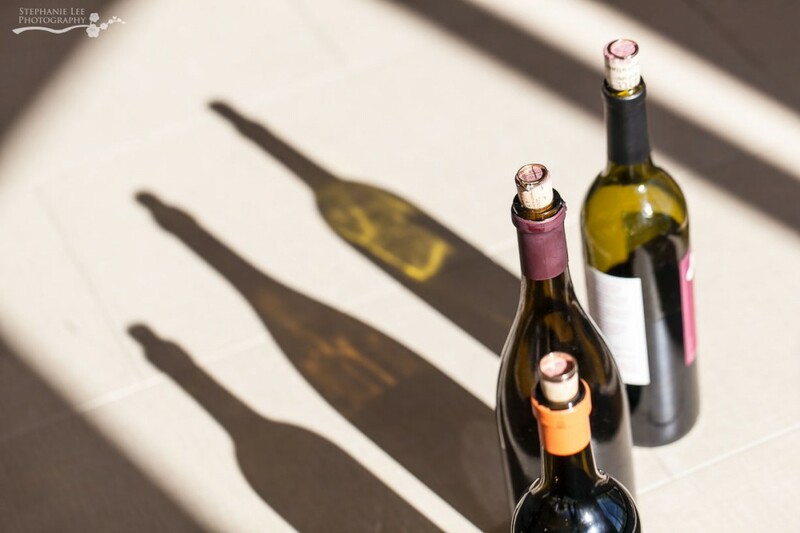 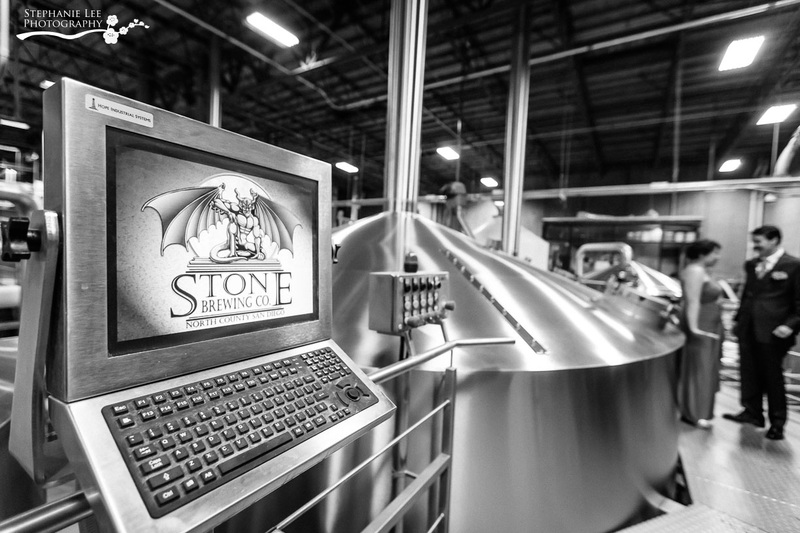 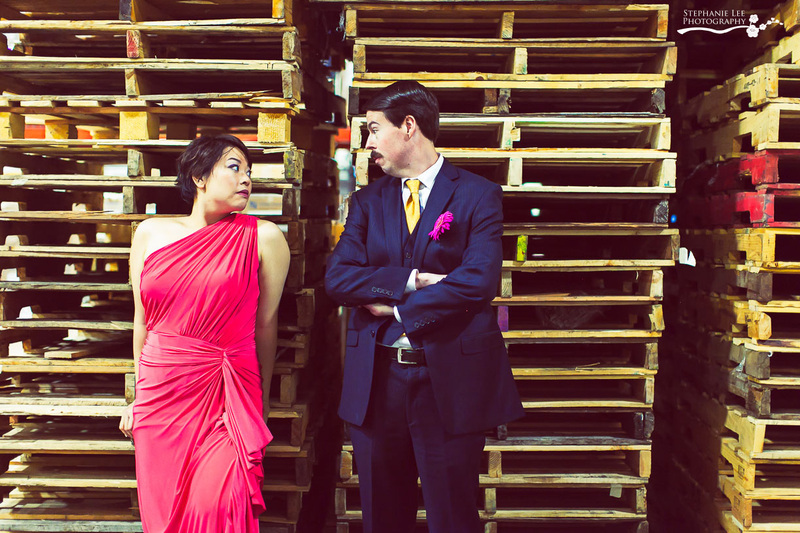 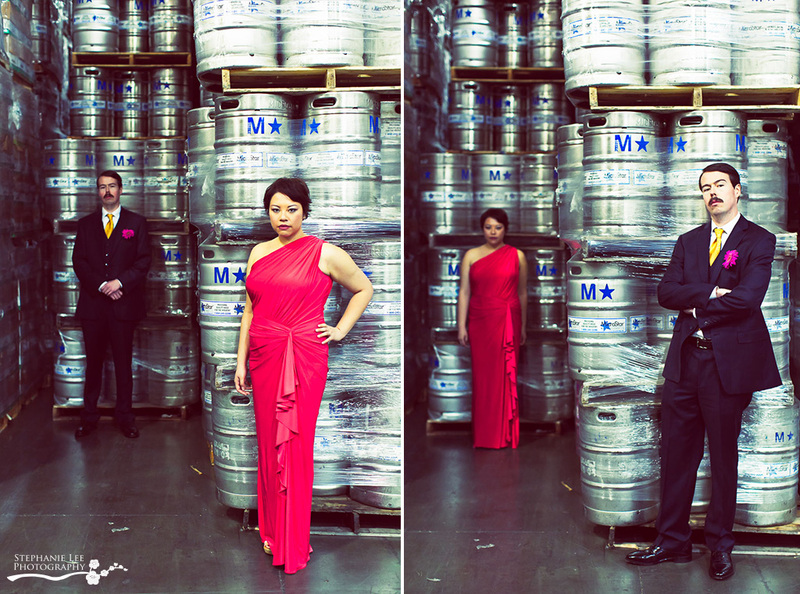 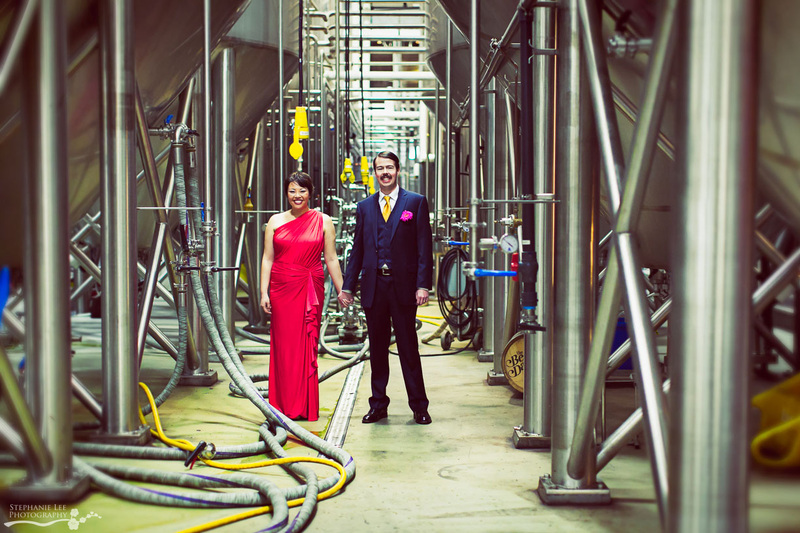 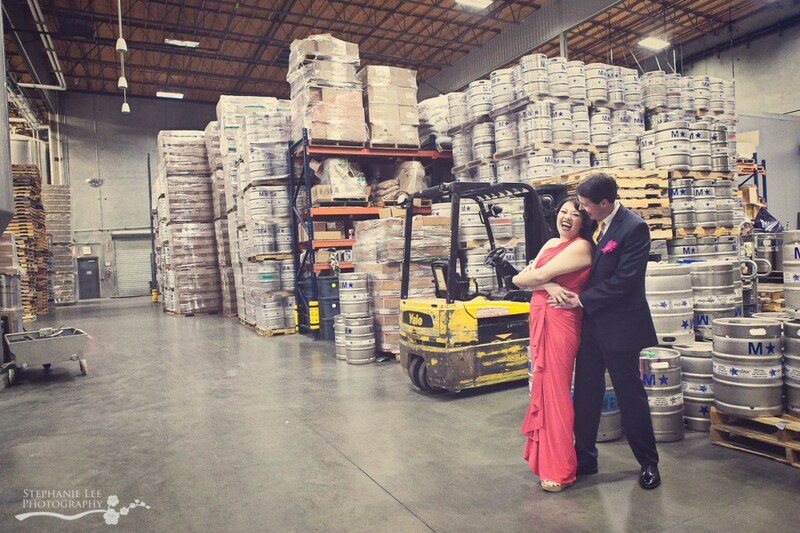 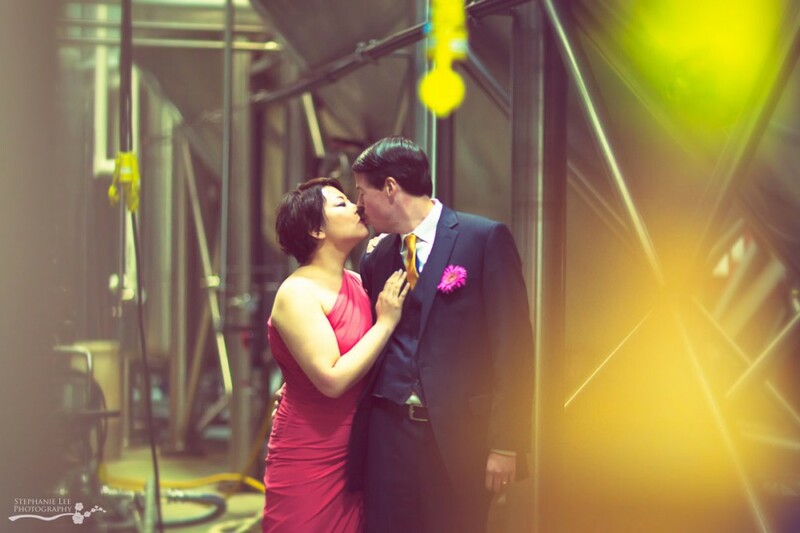 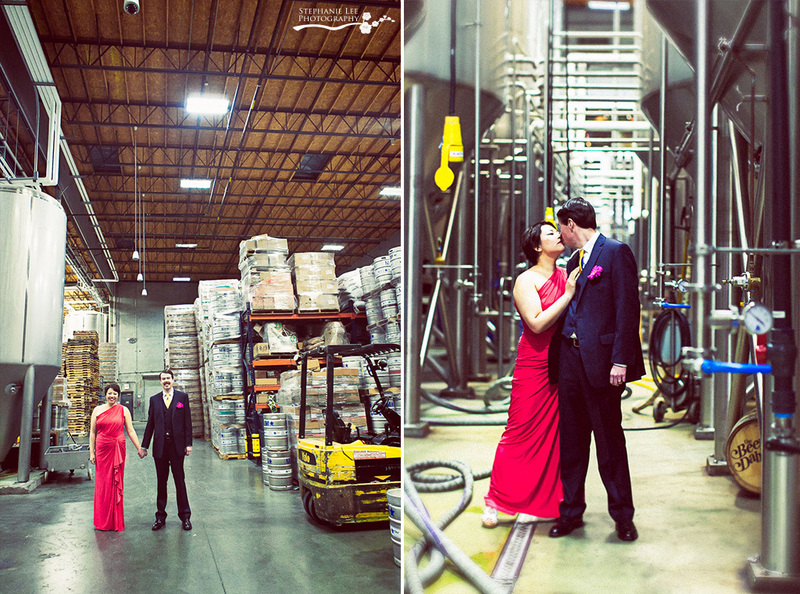 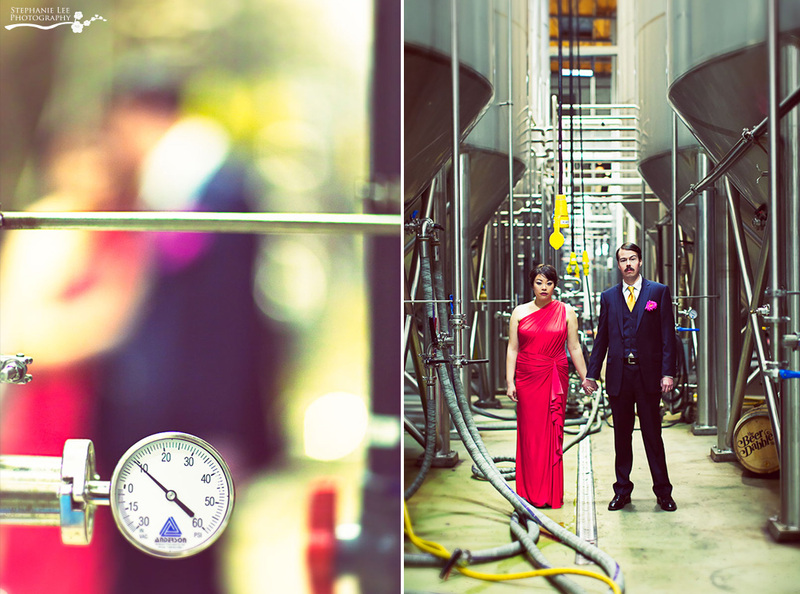 We were fortunate enough to get a quick 10 minutes inside the brewery for awesome pics, and had a wonderful time in the gardens sharing food, drinks, and laughter in the cool evening. 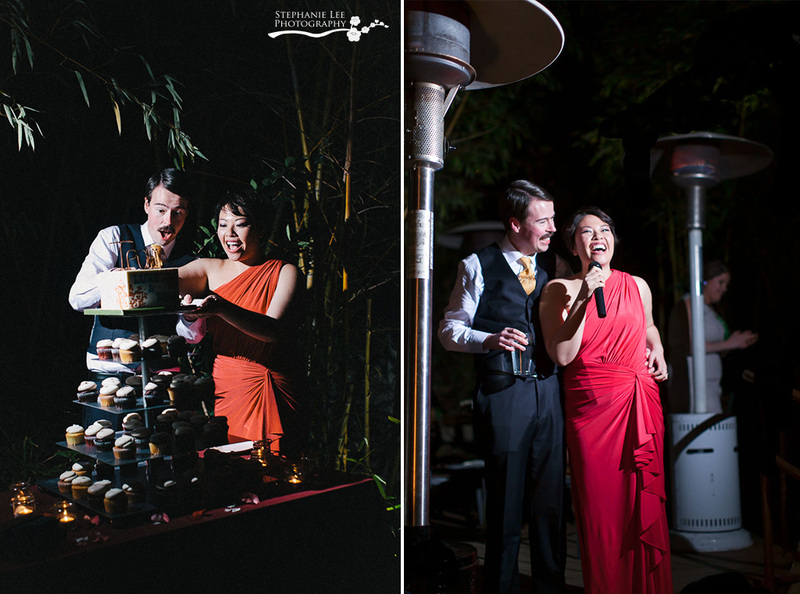 Congratulations, Row and Luke, and thank you so much for letting me a part of your special day as your wedding photographer!